Berkeley’s City Council voted unanimously this week to pass the Surveillance Technology Use and Community Safety Ordinance into law. Berkeley joins Santa Clara County (which adopted a similar law in June of 2016) in showing the way for the rest of California. In addition to considerable and unopposed spoken support during the public comment portion of the hearing, Mayor Jesse Arreguín reported that he and the City Council had received almost 200 letters and emails asking for the law to be adopted. The ordinance, part of a nationwide effort to require community control of police surveillance, will address the concerns Kelley and so many in the community share. The new law will require that before acquiring surveillance technology, city departments submit use policies and acquisition reports detailing what will be acquired and how it works. These reports must also outline potential impacts on civil liberties and civil rights as well as steps to ensure adequate security measures safeguarding the data collected or generated. These requirements are particularly important in light of recent reports that Automated License Plate Reader (ALPR) data collected by police is being shared with ICE. In response to these reports, the City of Alameda recently voted against acquiring new ALPRs. During this week’s Berkeley city council meeting, the police chief stated that the Berkeley police department was not sharing any information acquired through their own ALPRs with third parties. The new ordinance will assure that equipment acquired in the future will be approved only after such policies have been made public and reviewed. While the meeting lasted into the late hours of the night, the path to this important legislation has been ongoing for over a year. EFF worked alongside over dozens of local partners, including Oakland Privacy (a member of the Electronic Frontier Alliance), the ACLU, the Council of American Islamic Relations, the Center for Media Justice, and Restore the Fourth. With Santa Clara County and Berkeley now working diligently to protect the civil liberties of their residents, requiring public comment and city council approval on whether or not to acquire surveillance equipment, hope is high that similar ordinances will soon be passed in the cities of Davis and Oakland and by the Bay Area Rapid Transit system. Technology has the power to improve our lives. It can make our government more accountable and efficient, and expose us to new information. But it also can intrude on our privacy and chill our free speech. Now more than ever, public safety requires trust between law enforcement and the community served. That trust is by necessity built in transparency and clear processes that balance public safety with the maintenance of the most essential of civil liberties. The Community Control of Police Surveillance ordinance model assures all residents are afforded a voice in that process. 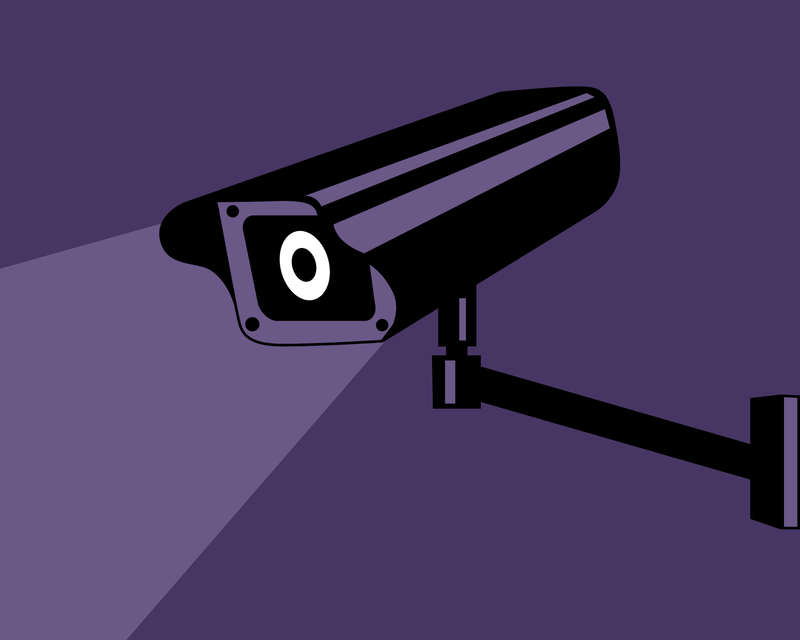 Groups like Oakland Privacy in the Bay Area, and Privacy Watch in St. Louis, are working hard to assure similar ordinances are adopted in their communities. Visit the Electronic Frontier Alliance homepage to find or start an allied organization in your area.